Samsung’s Galaxy S III is becoming something of a mystery, and the longer time goes on without the smartphone being officially announced by Samsung, the larger the risk that something new and shiny will come along and steal its thunder. An un-named Samsung executive has lifted the lid on which chip will beat at the heart of the company’s upcoming flagship phone, the Galaxy S III. 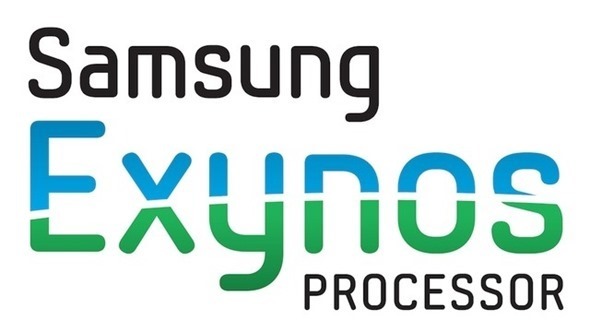 Speaking to the Korea Times, the executive took it upon himself to share some information about the as yet unreleased and, largely, unknown smartphone that will replace the ageing but ever popular Galaxy S II. The executive claims that the new handset will sport new quad-core Exynos chip that will incorporate both LTE and CDMA capabilities. The reason for those two acronyms being involved is reportedly Samsung’s desire to rely less on Qualcomm for its radio technology. Bringing everything in-house would certainly have its benefits, though Qualcomm’s business will be fine thanks to its myriad other customers. The chip will reportedly feature four A9 cores, not the newer A15 and is said to be of the 32nm variety. The Korea Times source also says that the hard work is already complete, and that the chips are ready to be plunged into smartphones right now. While this is all very well and good, and the news that Samsung is bringing everything in-house for its smartphones is interesting, we would be more excited if we could have official word on when the device will be made available. We’d even just be happy with some confirmed photos of the thing rather than having to make do with photos that may or may not be fakes. Samsung is keeping the Galaxy S III under wraps until closer to its release date, whenever that may be, though it does run the risk of simply outstaying its welcome and becoming old news. All we need is one manufacturer to release one standout handset and Samsung will have a fight on its hands. Right now, it could drop the smartphone in stores and watch it sell un huge numbers. It’s almost like Samsung doesn’t like money or something!